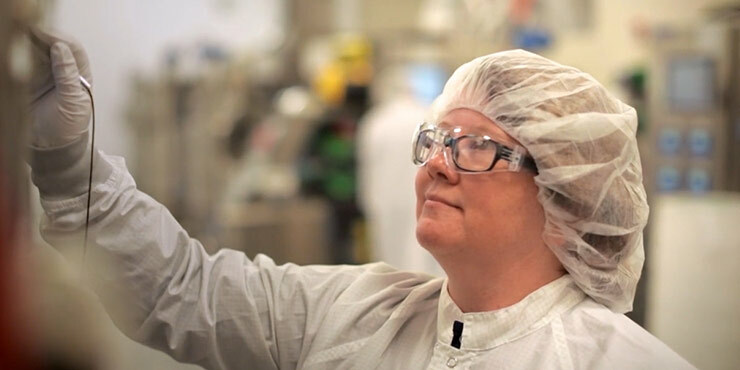 The role of Clinical Pharmacology at BioMarin is unique and broad in scope. We are driven by the substantive impact of our work on patient lives and their families in the rare, often pediatric disease space. Enabled by expertise across therapeutic platforms (e.g., small molecule, protein, oligo and gene therapy), our approach to solving complex biological issues is independent of treatment modality. The Clinical Pharmacology team at BioMarin is a great unit of diverse and strong thinkers who are involved from discovery through development and post-marketing. This breadth of experience across the complete life cycle of diverse assets truly exposes one to the multidisciplinary function that is Clinical Pharmacology. We hope that you will review our team's impact and consider us in your career journey. This Associate Director or Sr. Scientist I of Clinical Pharmacology will be responsible for the design, execution, interpretation and reportingofnonclinical andclinical pharmacokinetic/pharmacodynamic (PK/PD) studies. This includes the assessment of PK/PD relationships of biologics,small molecule, andgene-baseddrug candidates throughout all stages of development(Research to Post-marketing).The individual willrepresent Clinical Pharmacologyon cross-functional drug development teamsand will drive Clinical Pharmacology strategy and execution. He/She willassess and recommend dose levels and regimens for molecules in Phase 0-IV clinical development (including new indications for existing therapeutics). This assessment will require modeling/simulations and predictions of PK and PD.The individual will be responsible for the planning, implementation and organization of clinicalpharmacology sections ofregulatory filings along with presentation of PK/PD data to internal cross-functional teams, external collaborators, US and ex-US regulatory authorities and the scientific community. Interact with external collaborators, multi-company project teams and outside vendors and CROs as needed. Write reports, sections to INDs, NDAs, etc. and publish findings at the appropriate time. Experience with GLP procedures and documentationand familiarity with FDA and EMA Clinical Pharmacology related guidances. This is an individual contributor role with Program Leadership responsibilities. Heavy cross functional interactions & Executive Audiences. Pharm.D. or Ph.D. in Pharmaceutical Sciences, Pharmacologyor related field such as Bioengineering.